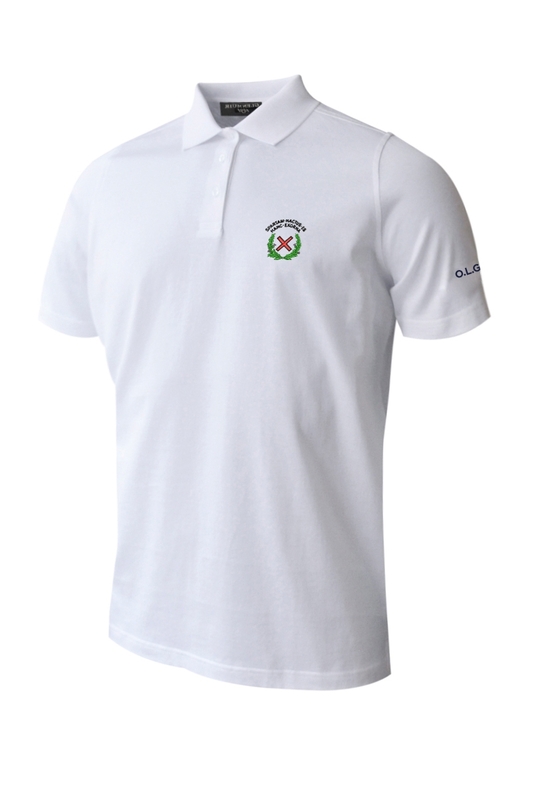 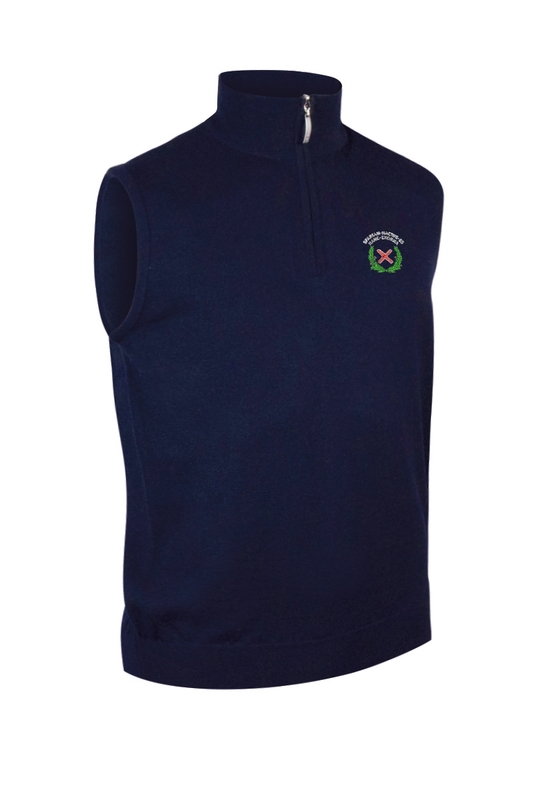 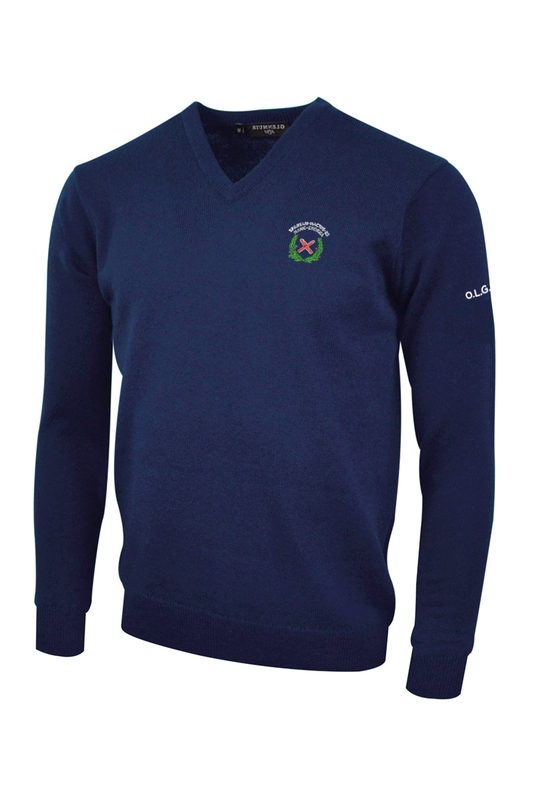 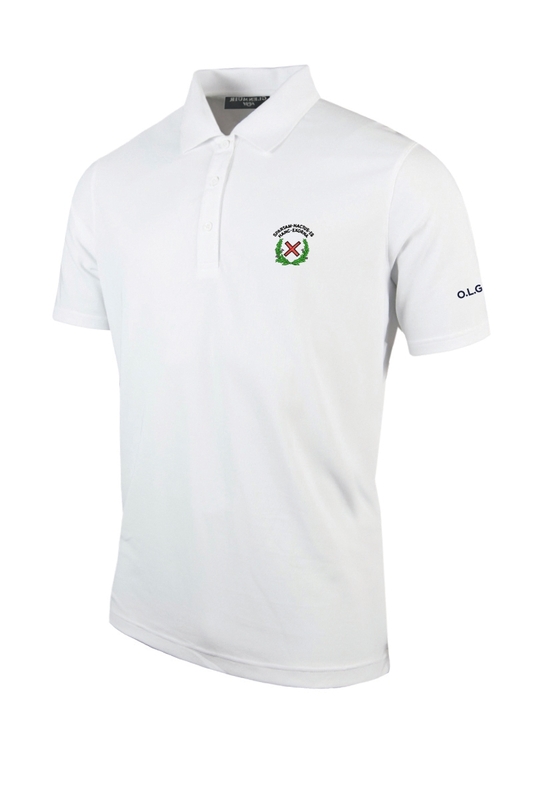 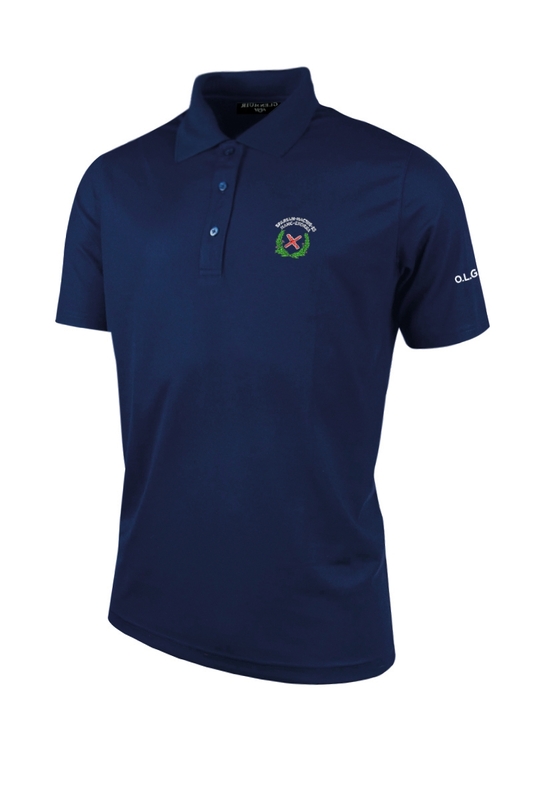 Glenmuir have recently supplied OLGS branded golf clothing to our Halford Hewitt team and we are now delighted to make this available to all OLGS members. 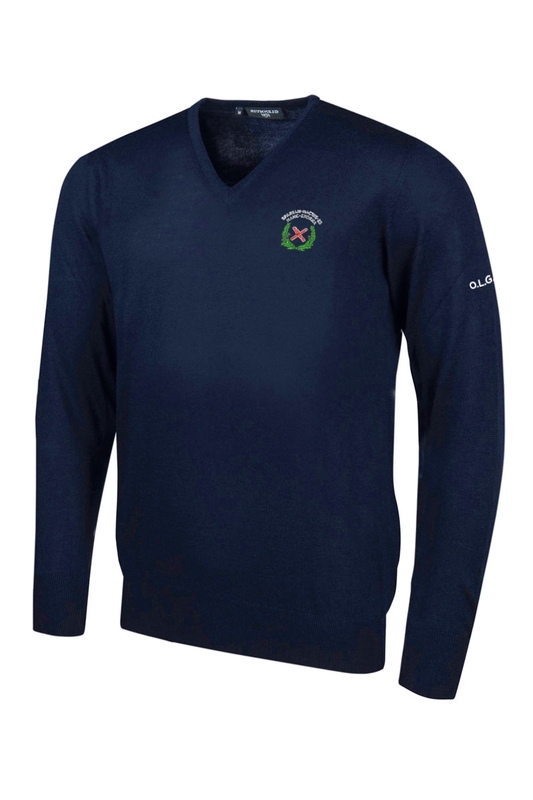 Details of items available can be found by visiting www.glenmuir.com/OLGS and orders will be dispatched from Glenmuir’s Scotland HQ within 5 working days following the date of your order. 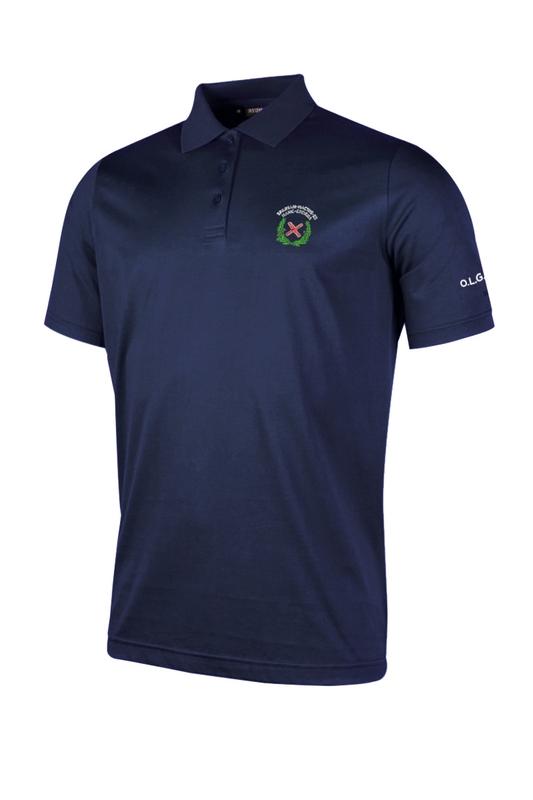 You should be aware that any purchases conducted are solely between you and Glenmuir and the OLGS does not take on any responsibility associated with any transactions. 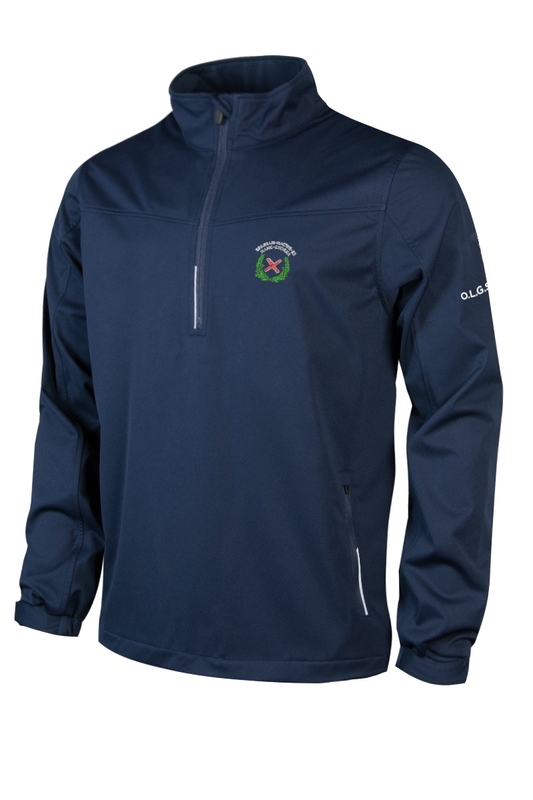 Further, crested products are not returnable or refundable unless there is an error on Glenmuir’s part or the product is defective.